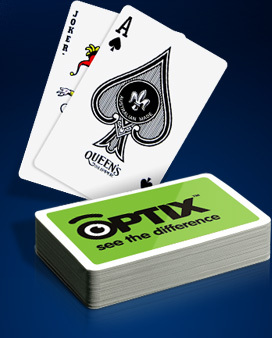 Create lasting promotional impact with customised playing cards. Many of Australia’s leading companies recognise the fantastic value of placing their brands in other people’s hands. Promote your business, sporting club or brand on playing cards.